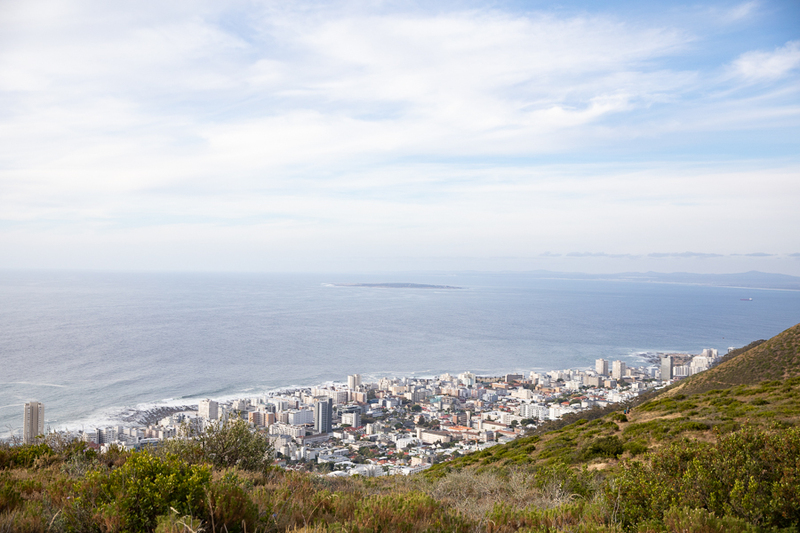 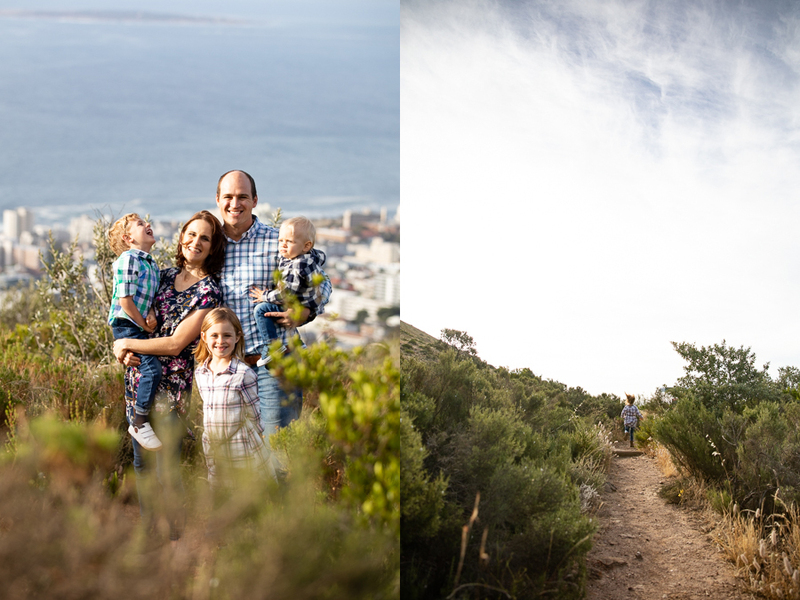 What a lovely afternoon it was to go and explore Table Mountain and enjoying the views of Cape Town from there. 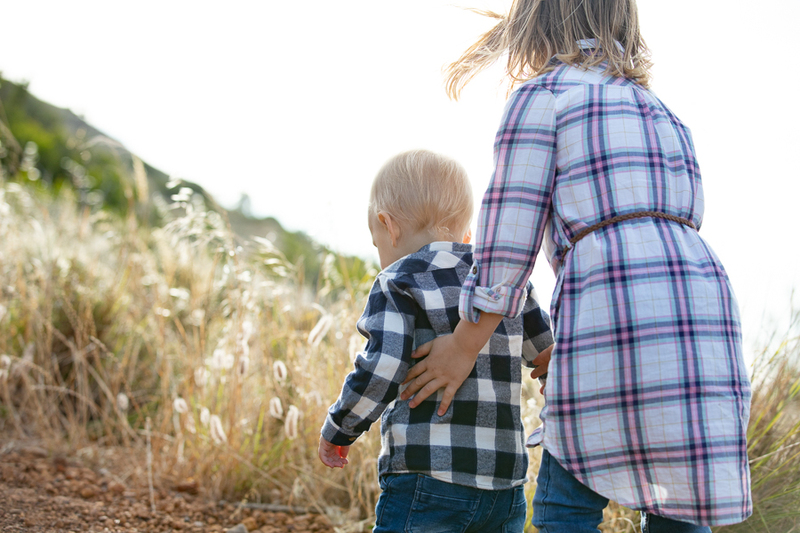 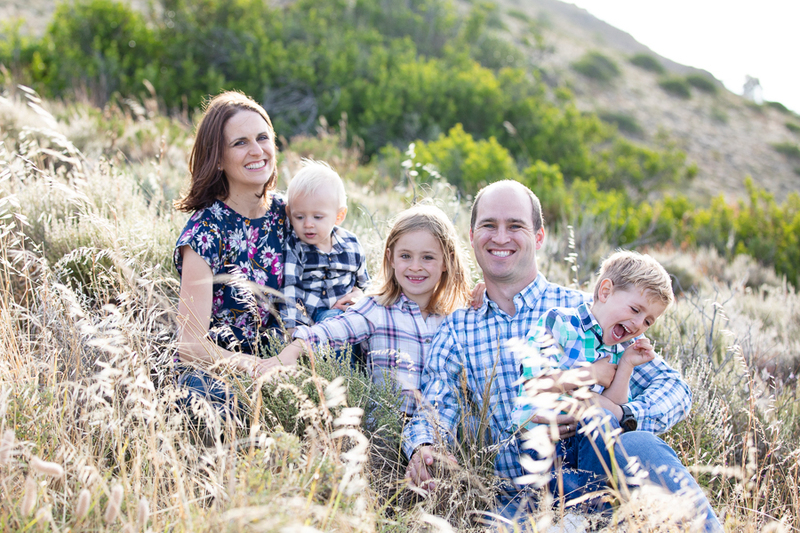 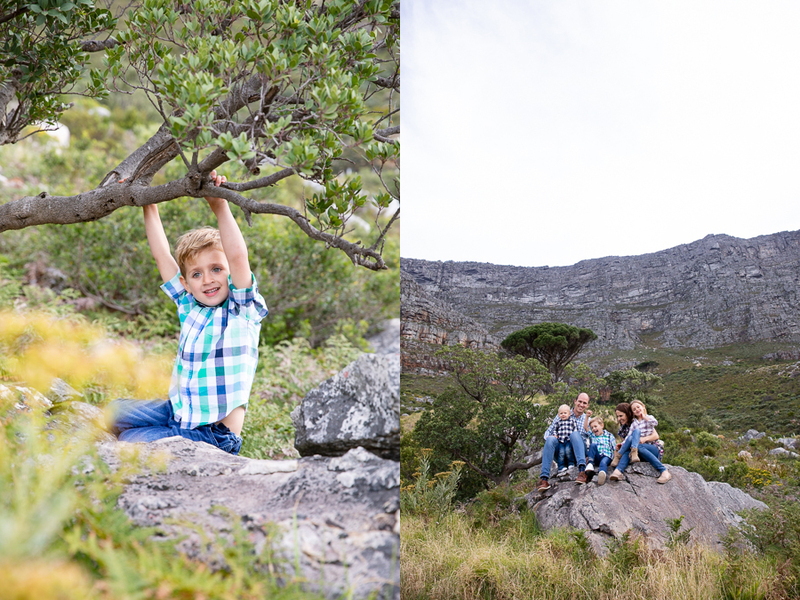 It is time for a new season for the Wasserfall family. 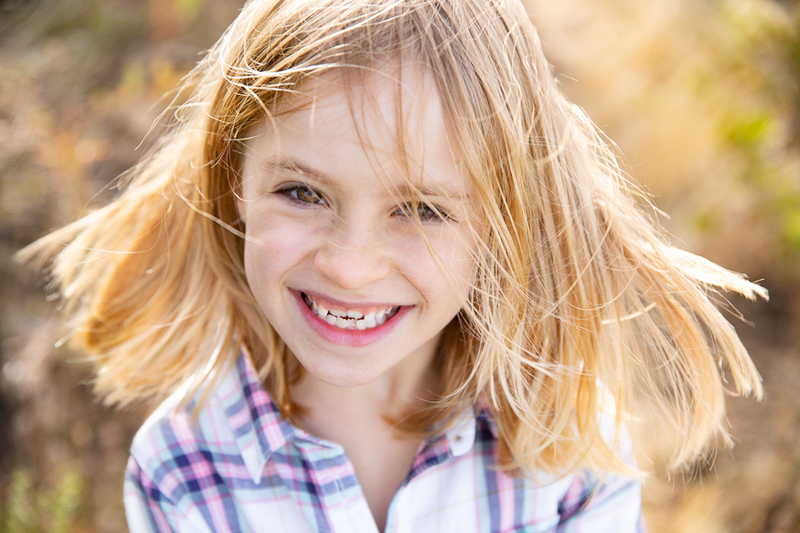 While I was editing I was just thinking of all the crazy, amazing stories you have of the Lord providing for the needy. 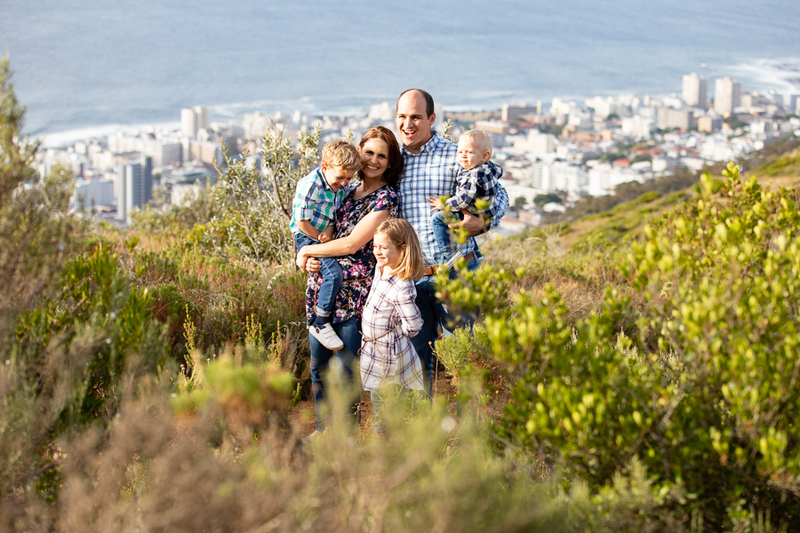 I’m looking forward to the next chapter in your lives in a new place making a difference for Jesus. 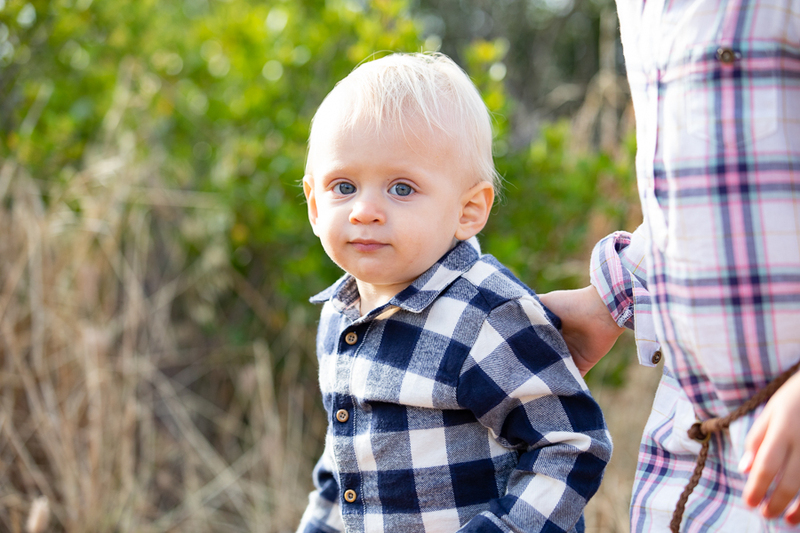 May He just keep on blessing you and may you always stay on His lap, close to His heart. 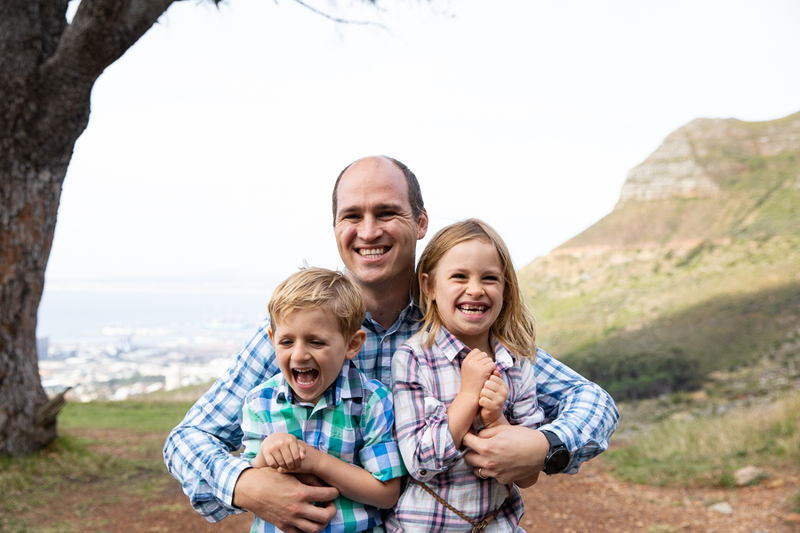 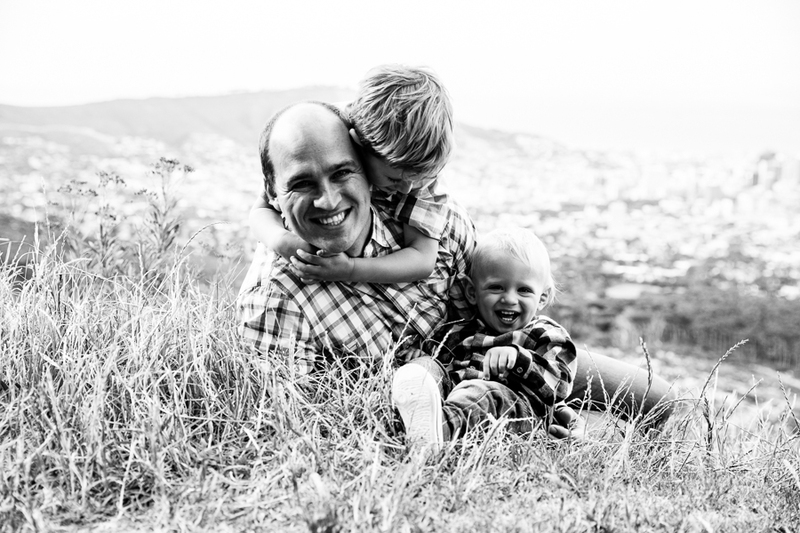 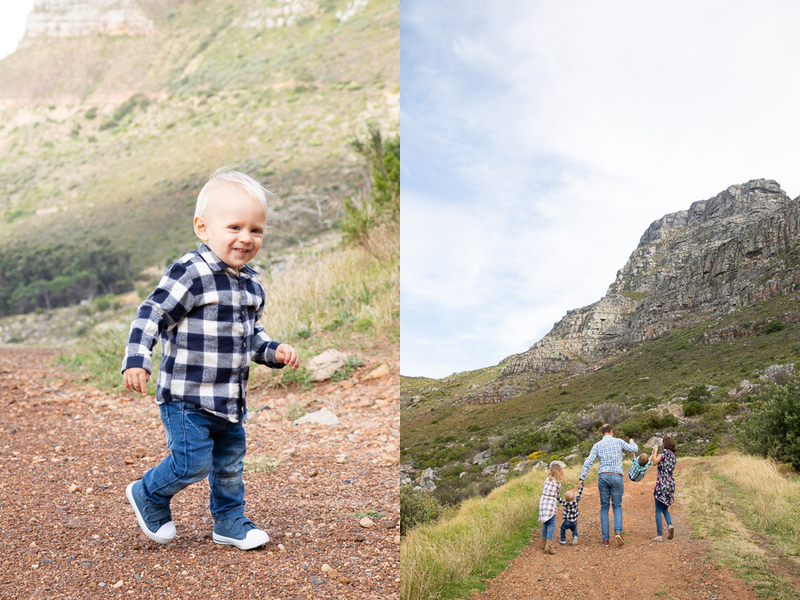 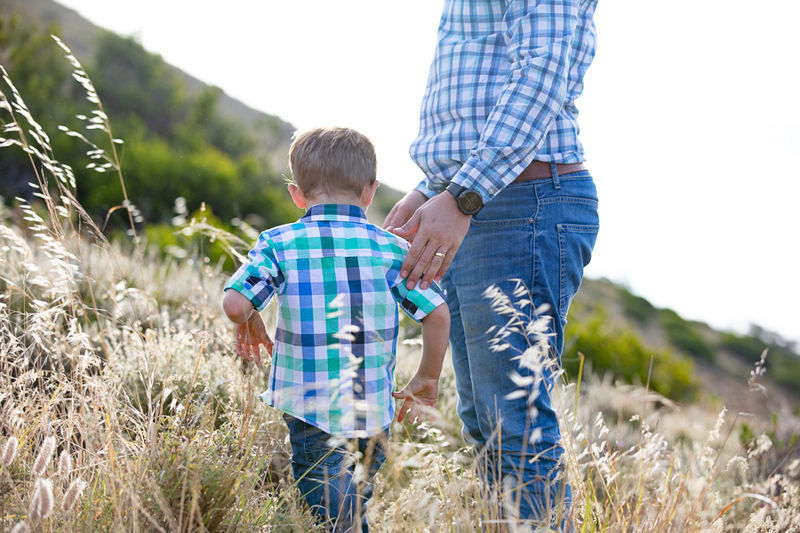 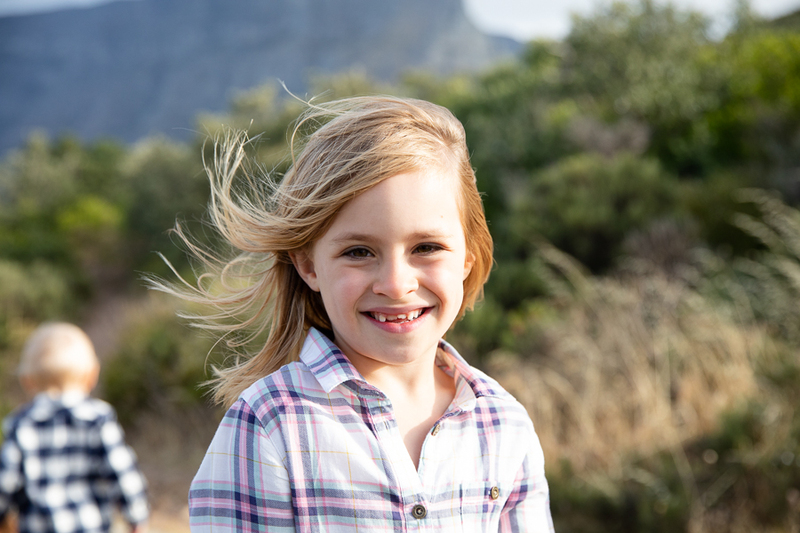 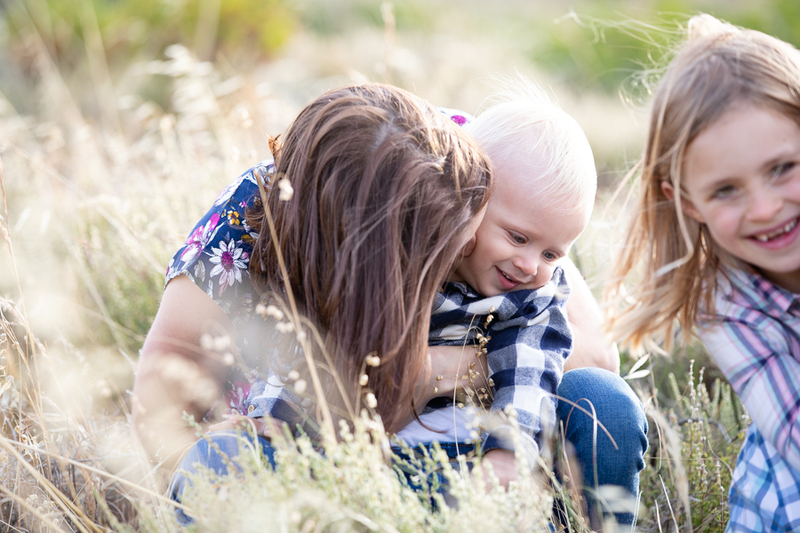 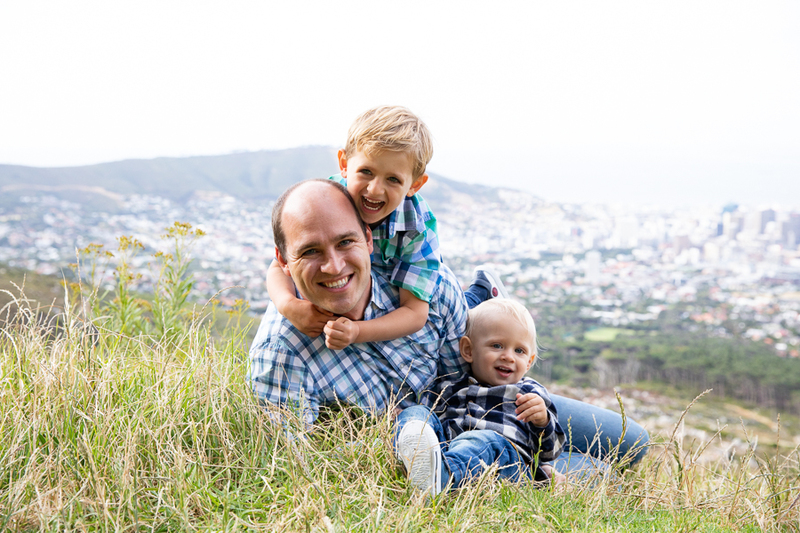 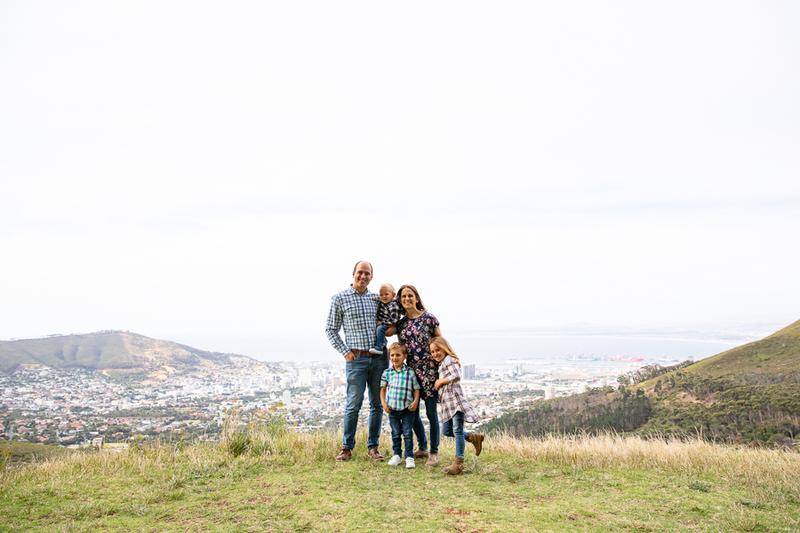 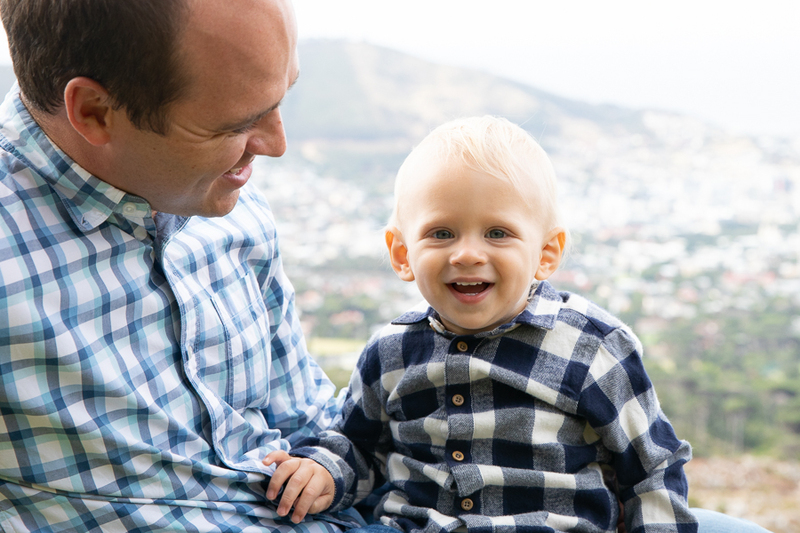 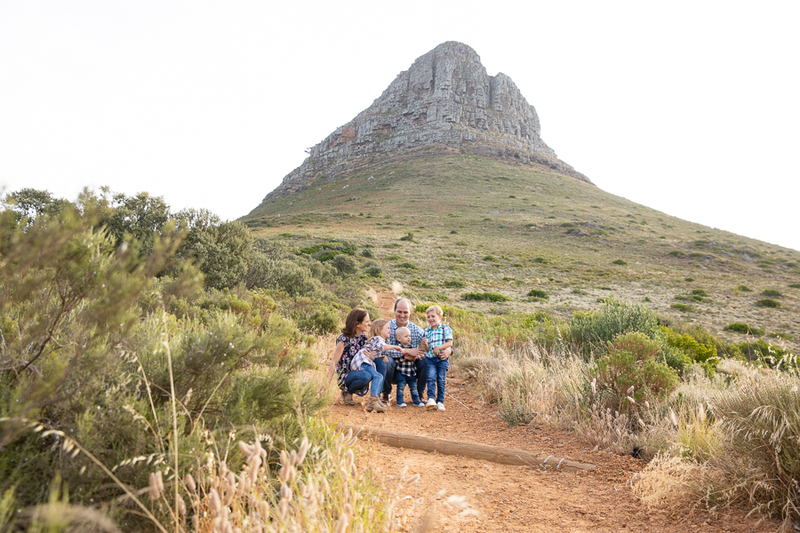 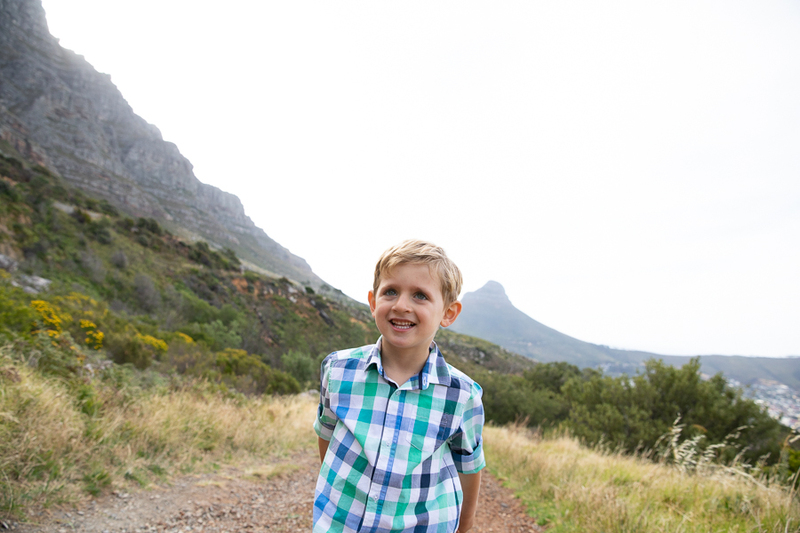 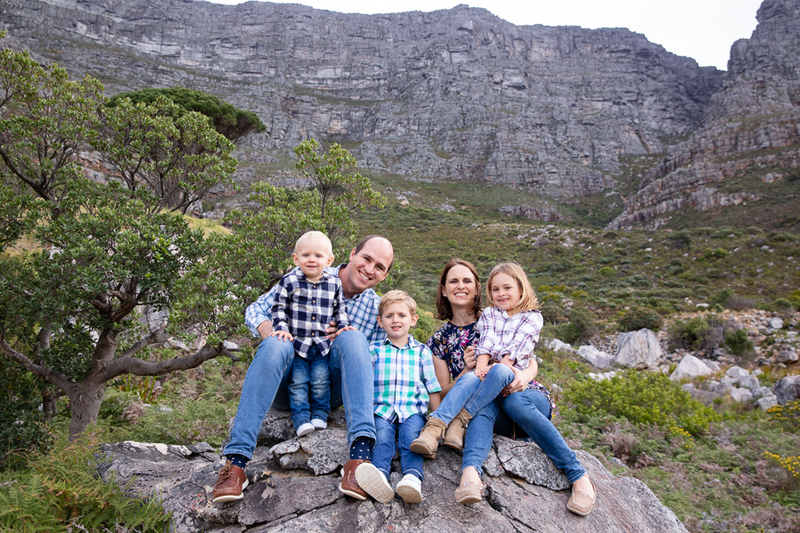 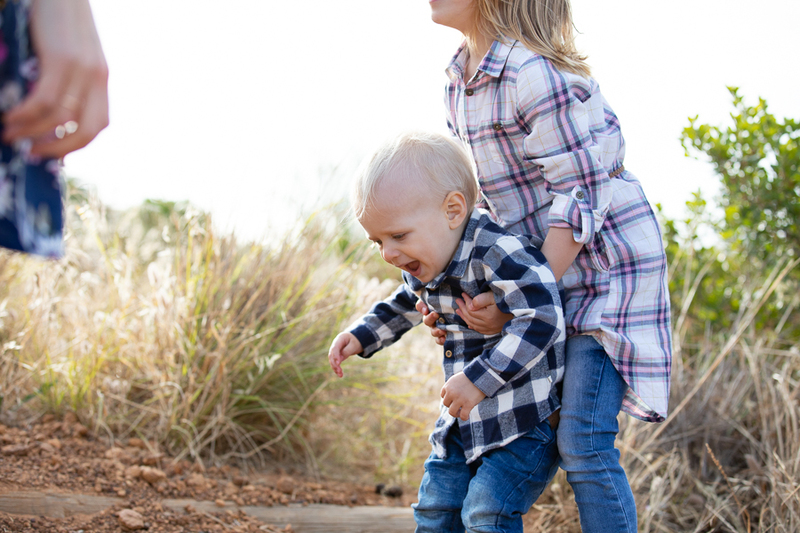 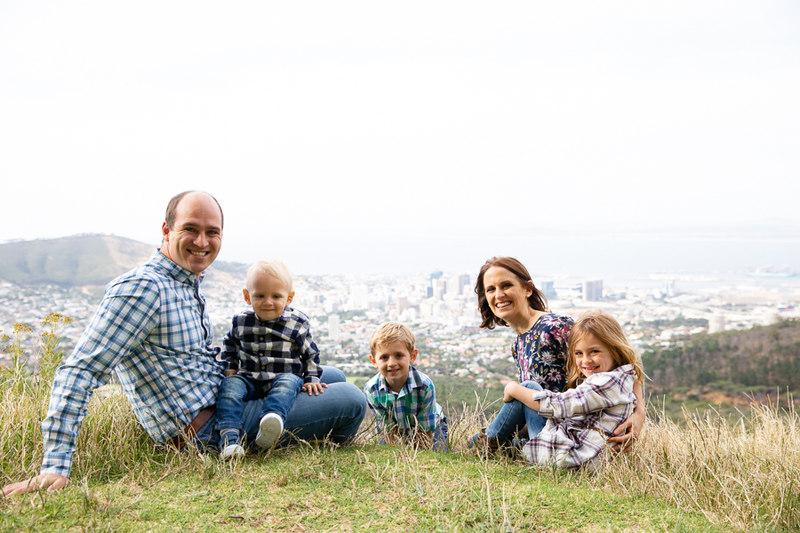 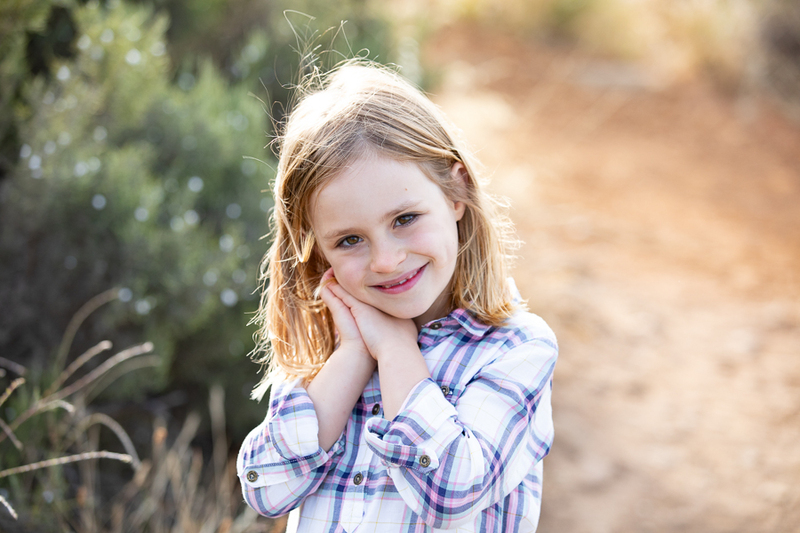 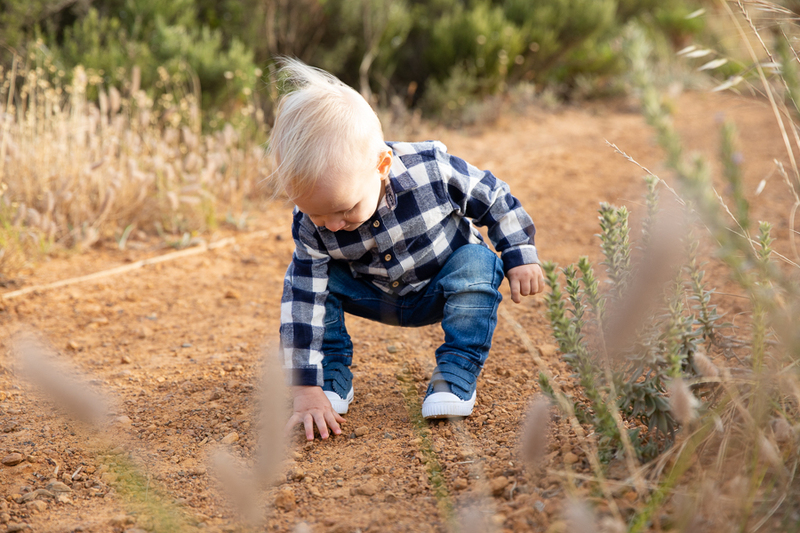 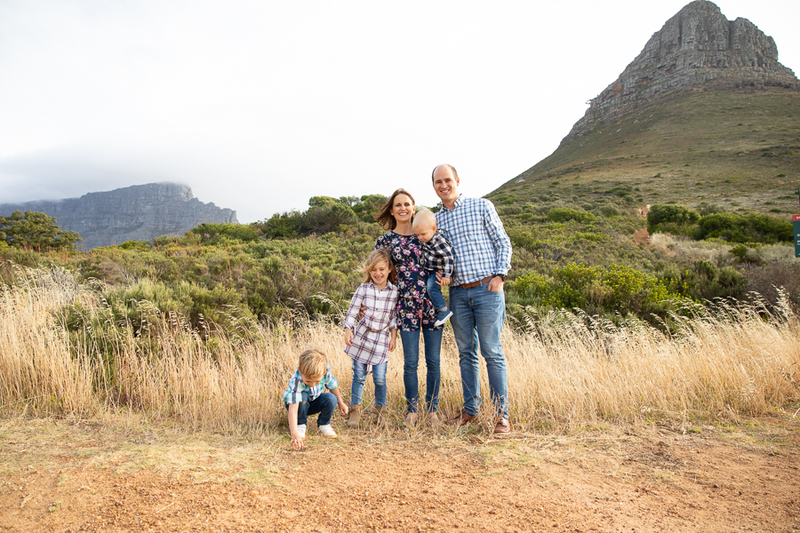 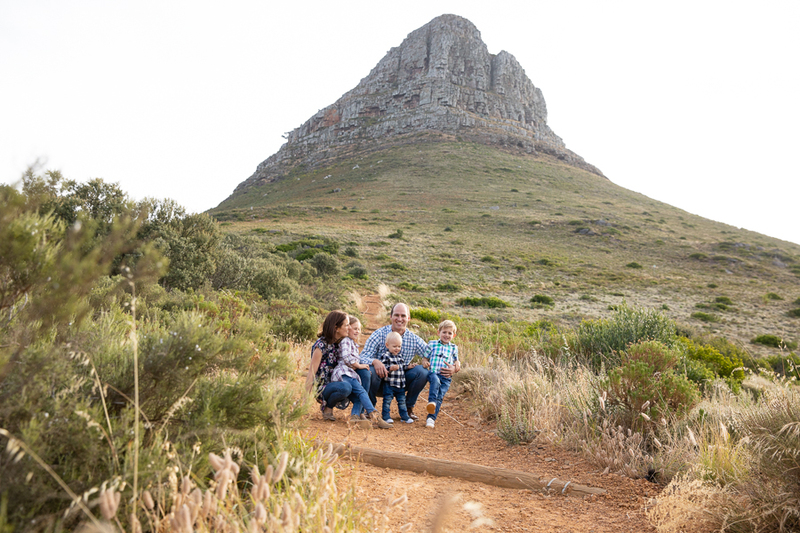 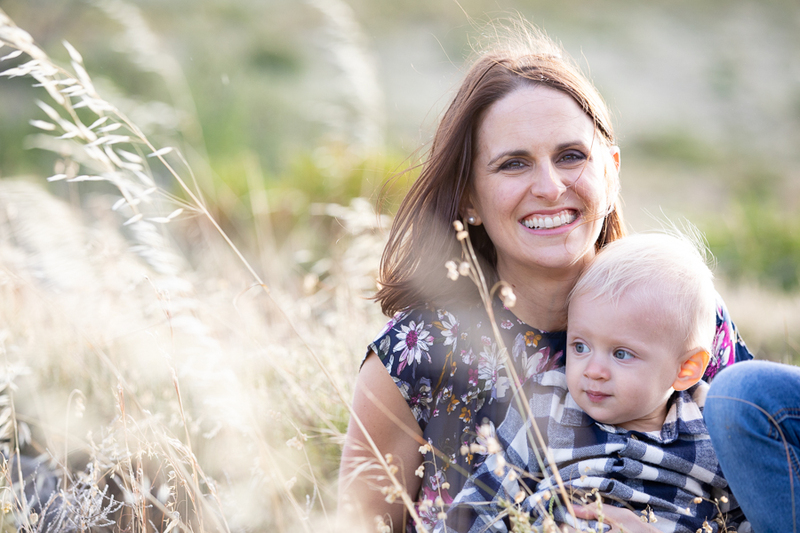 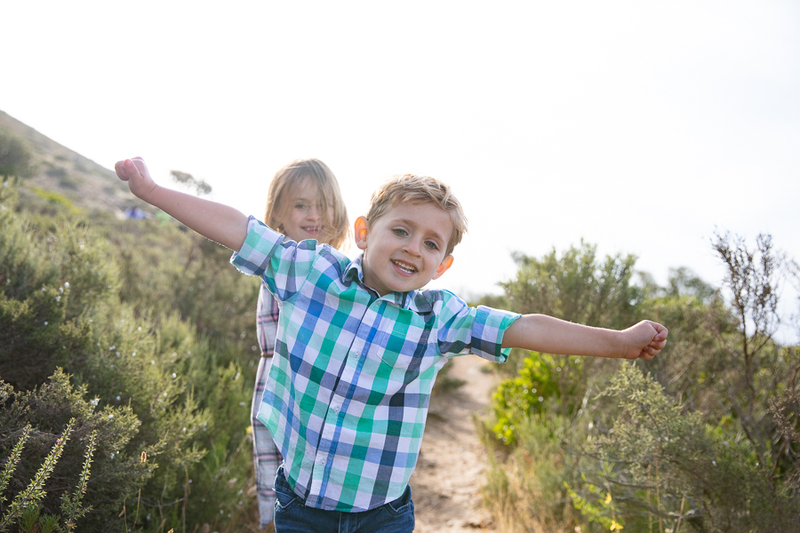 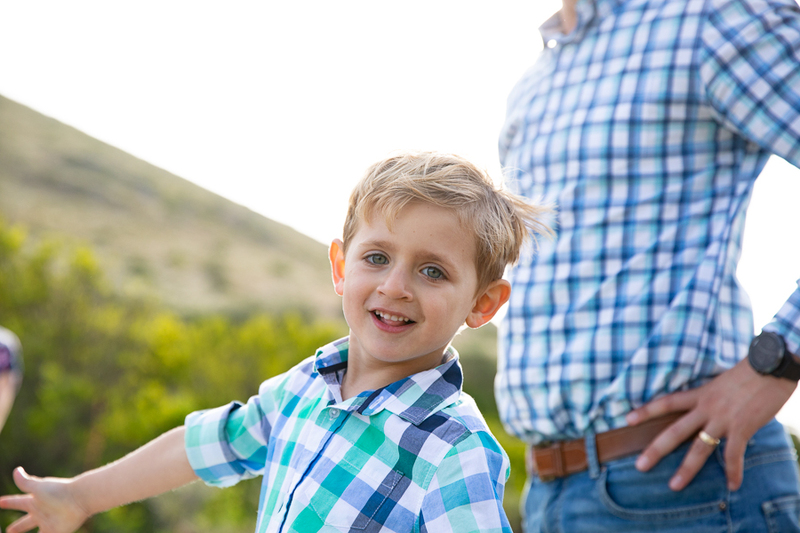 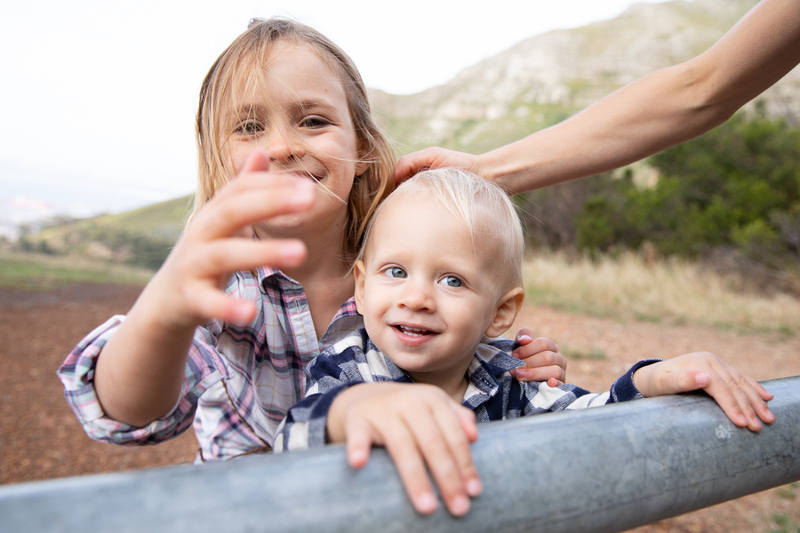 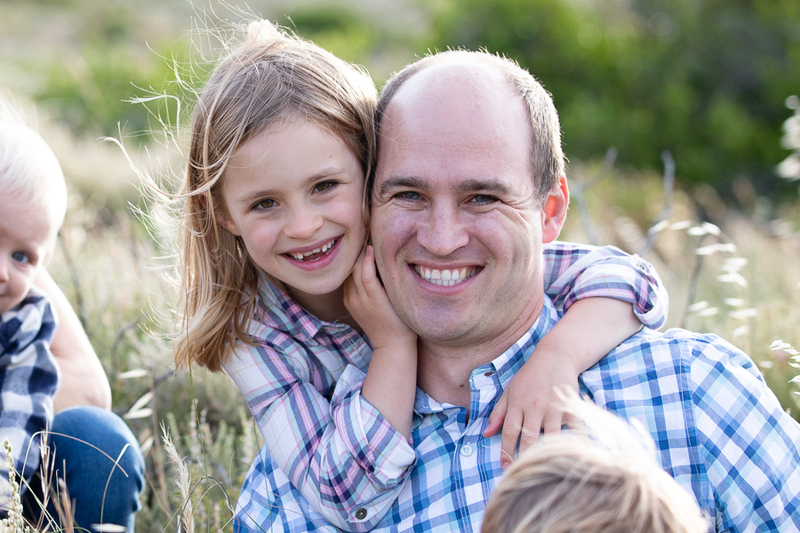 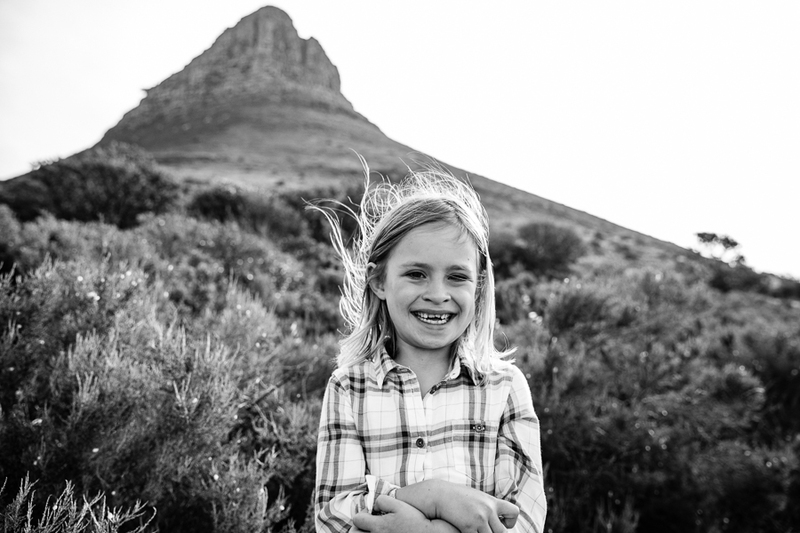 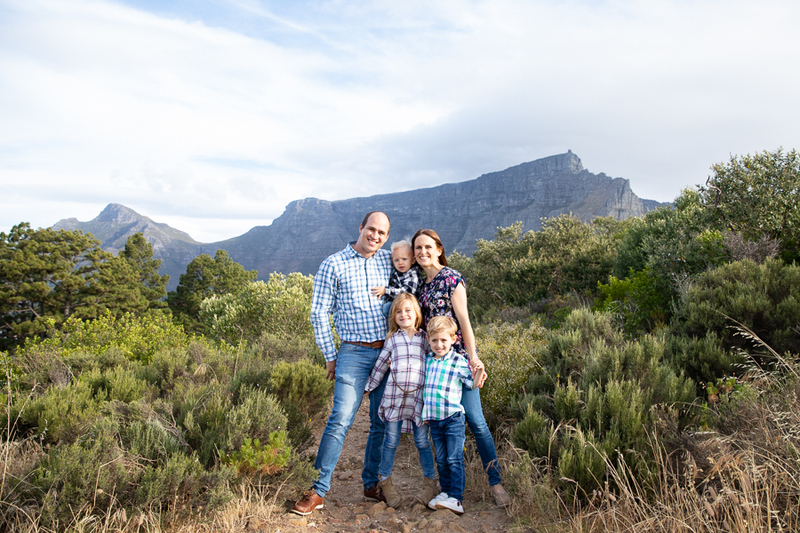 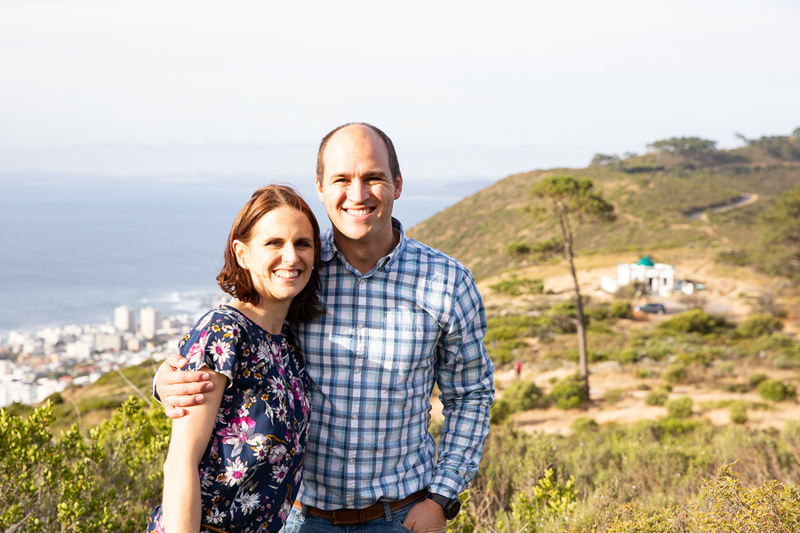 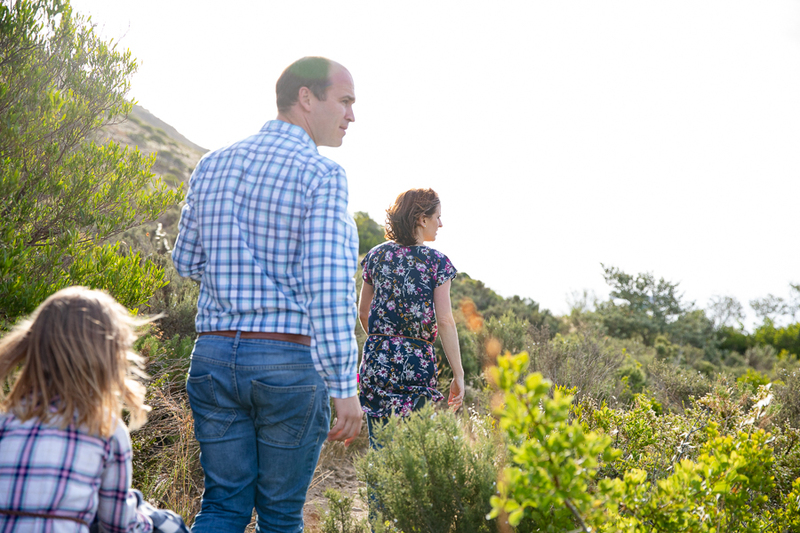 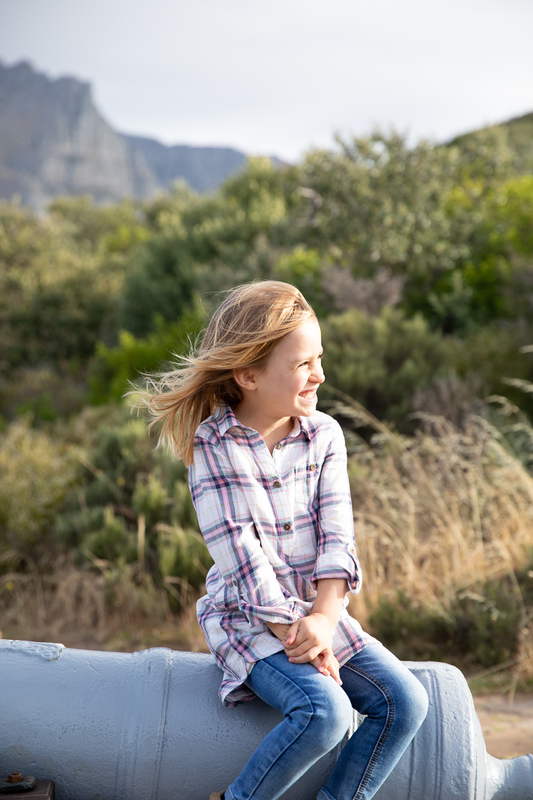 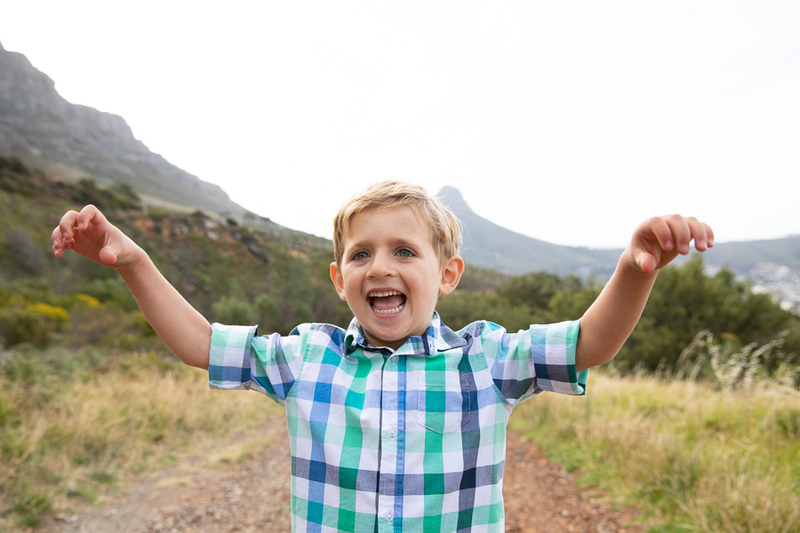 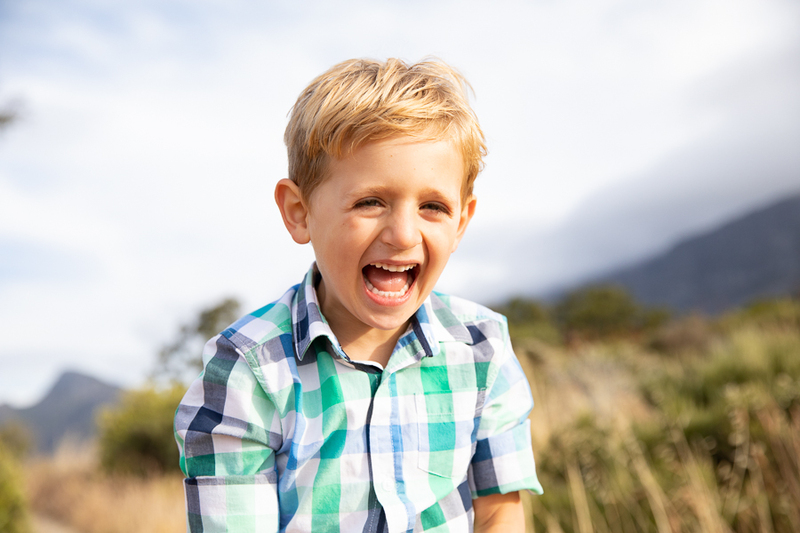 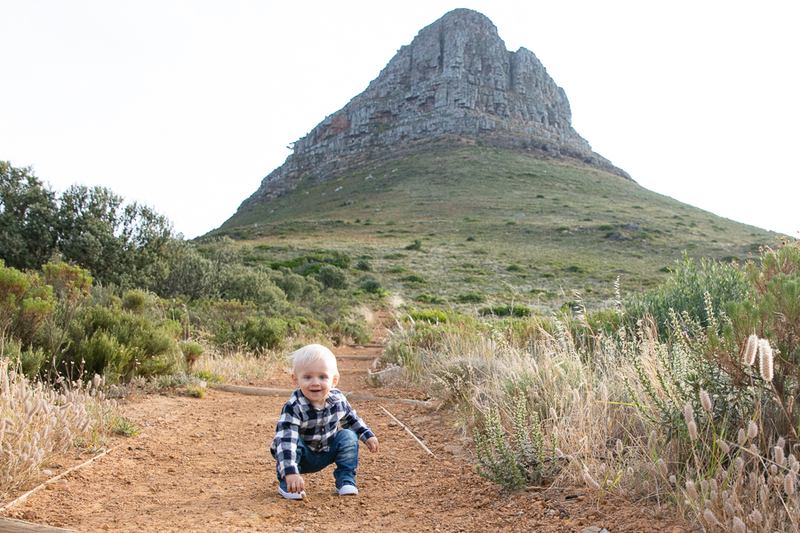 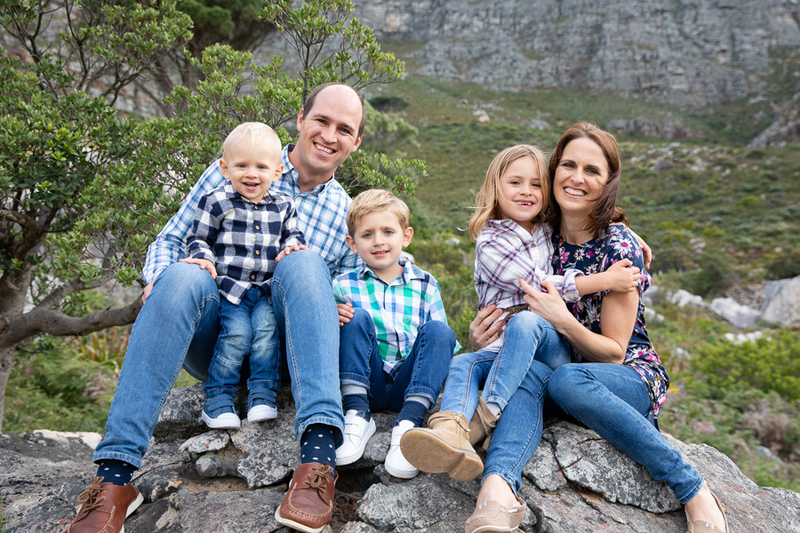 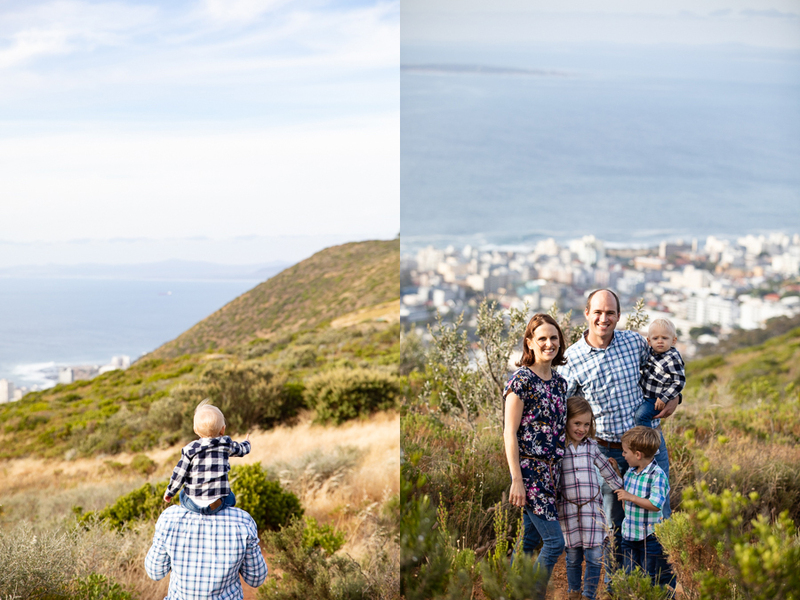 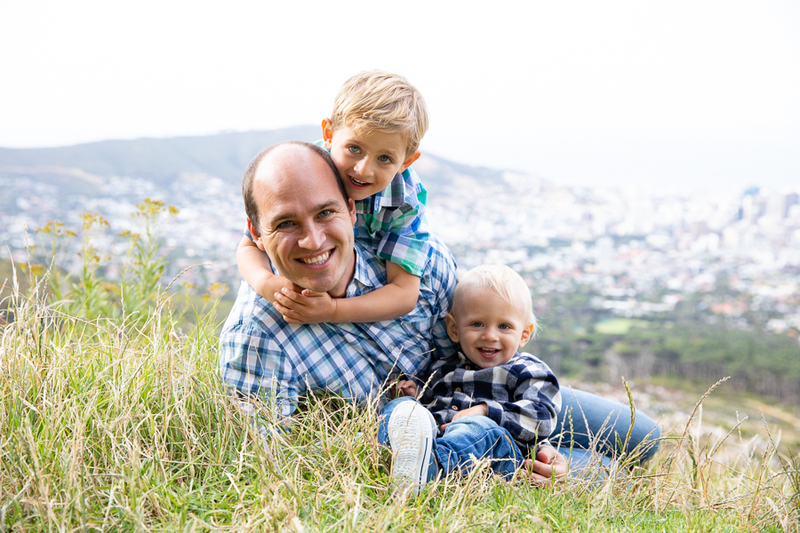 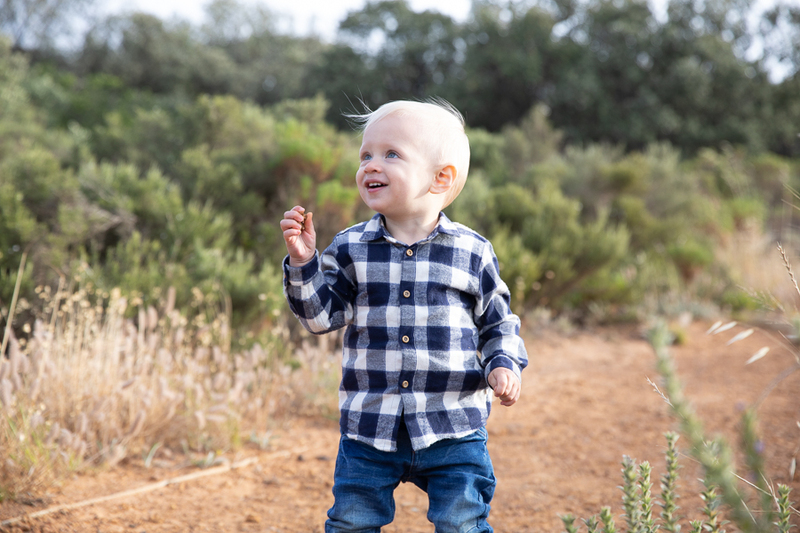 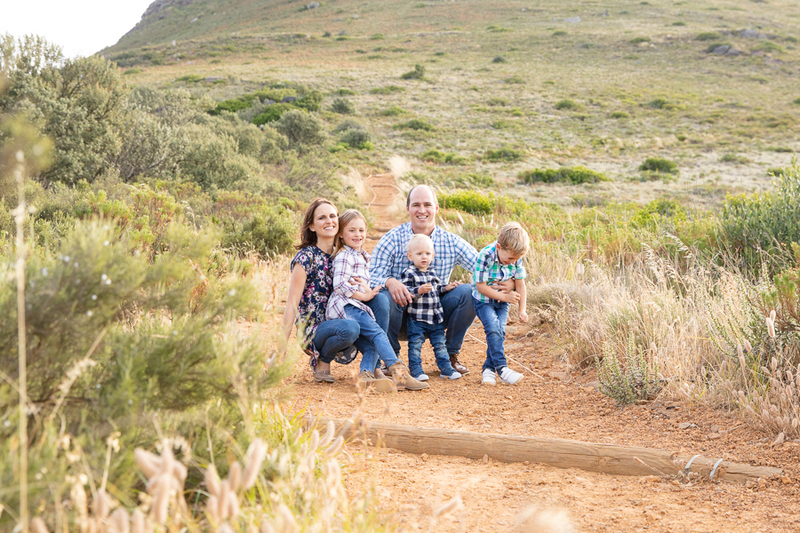 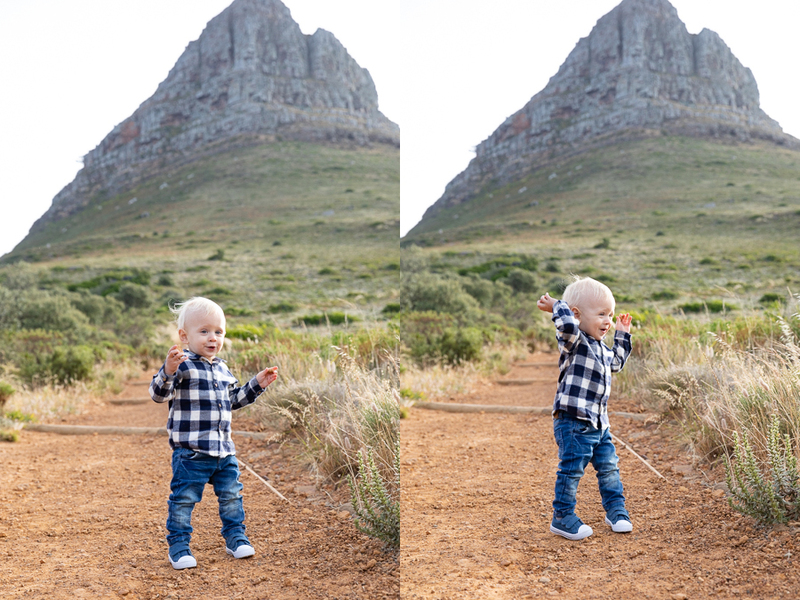 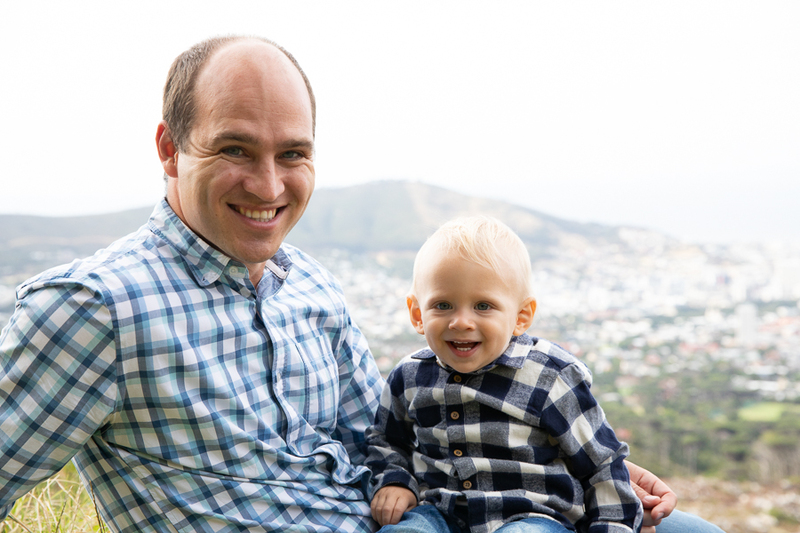 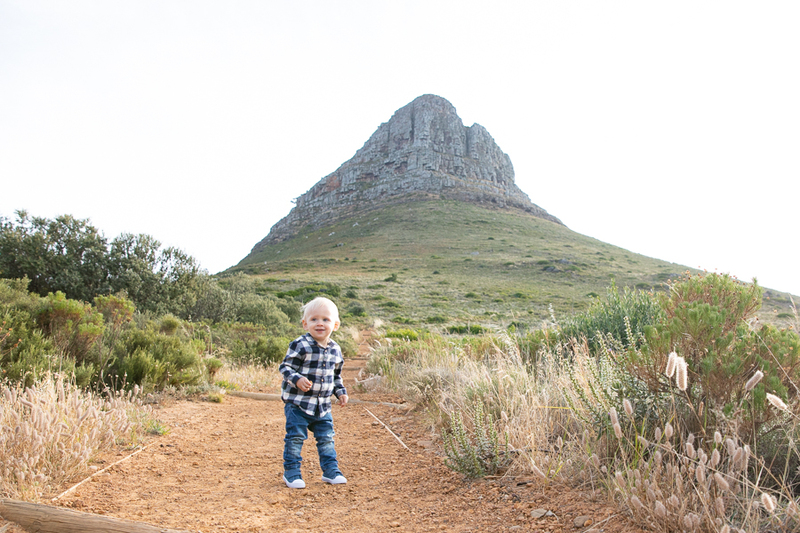 January 16, 2019 | Filed under Family and tagged with Africa, Anné Dreyer, Anne Gray, Anne Photography, Cape Town, couple, Family, fun, kids, South Africa, Table Mountain.